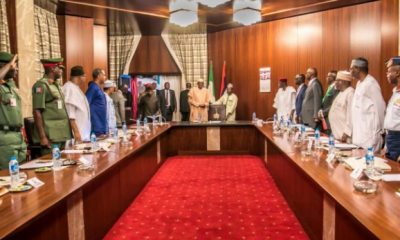 Ahead of the 2019 general elections, Federal Government has set up a think-tank committee to tackle the persistent security challenges facing the country. 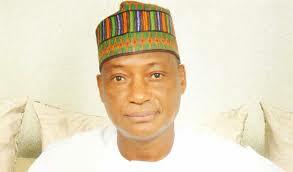 The committee known as the ‘Defence and Security Think-Thank team’, is headed by Maj.-Gen. Abdulmalik Jubril (rtd). 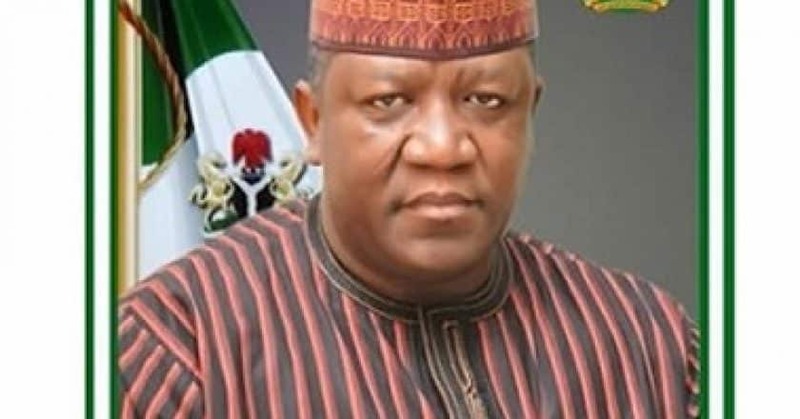 According to the minister, “Nigeria is faced with different security challenges which have claimed a significant number of lives and property. “These challenges include; terrorism, pipeline vandalism, banditry, cattle rustling, kidnapping, ethno-religious conflicts and trans-border criminal activities. These pose threats to the social, economic and political stability of our country. The minister also said that the team is expected to advise the armed forces on undertaking joint operations with other security agencies. Exploit avenues to establish partnerships with foreign countries and organisations that would benefit the country and to suggest plans for handling specific security problems. 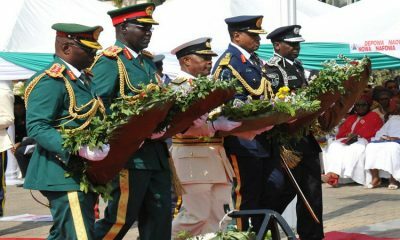 In his address at the ceremony, the committee chairman, Maj.-Gen. Jubril, while noting that one of the most potent threats to the national security was the Boko Haram insurgency, however pointed out that ethnic, religious and inter-sectarian crisis and the farmers-herdsmen’s clashes has remained a major problem. 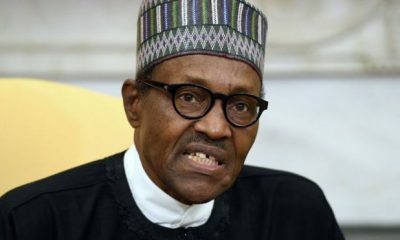 He said, “At local and domestic levels, there are several threats in the form of ethnic, religious and inter-sectarian crisis and the farmers-herdsmen’s clashes. 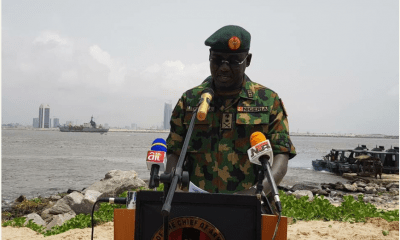 “Other sources of national security concerns are the rising political and ethnic nationalism often championed by elites across the country such as the Indigenous Peoples of Biafra, the Niger Delta militancy and many other forms of violence”. 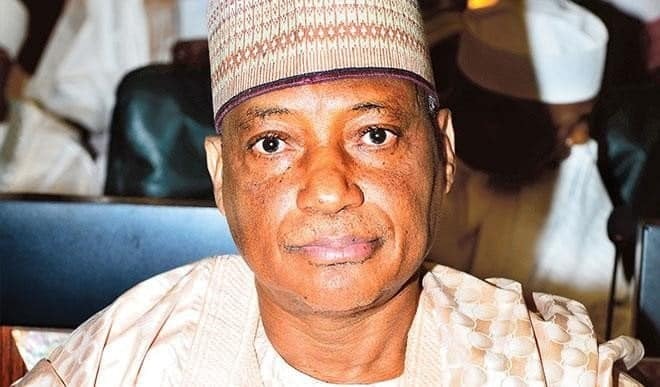 Defense Minister, Dan Ali Speaks On The Readiness Security Agencies Of The Forthcoming 2019 General Elections.